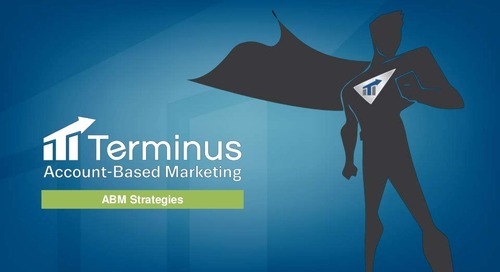 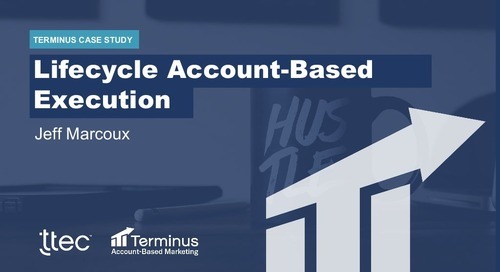 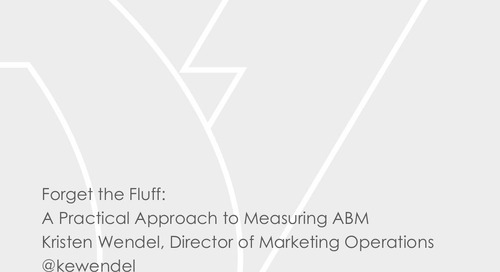 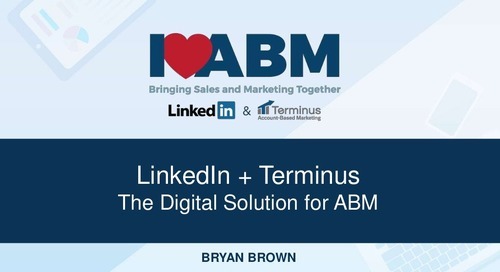 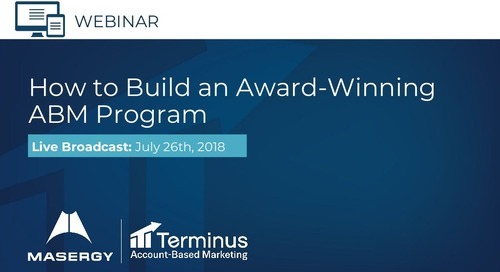 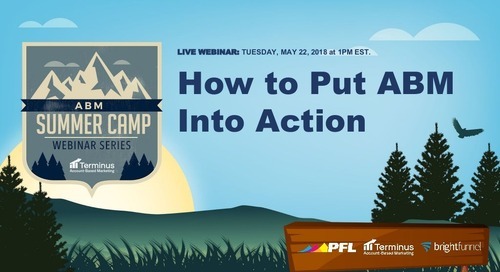 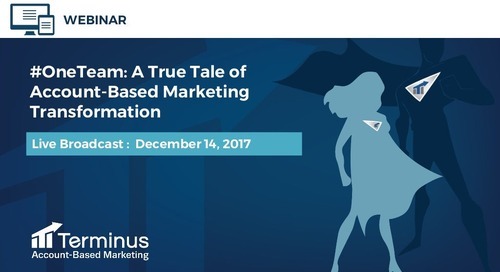 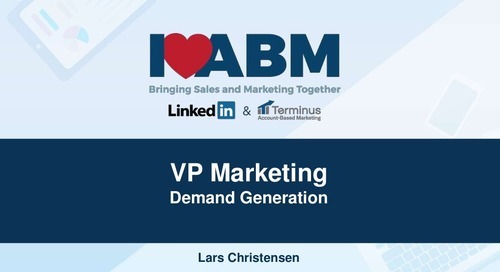 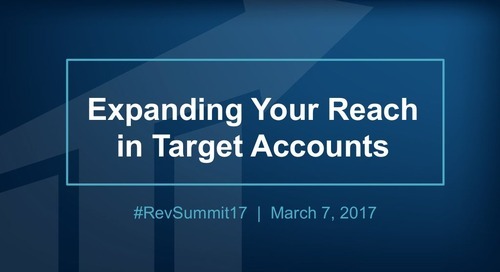 Webinar slides from December 14, 2017 Learn how our go-to-market team at Terminus transformed the way we do sales and marketing with ABM. 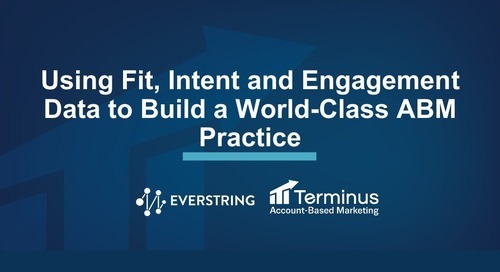 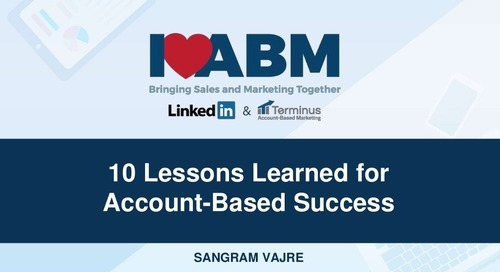 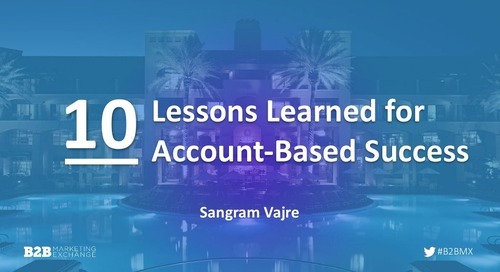 Sangram Vajre, CMO and co-founder of Terminus, shares 10 lessons for account-based marketing and sales success in this presentation from B2B Marketing Exchange 2018. 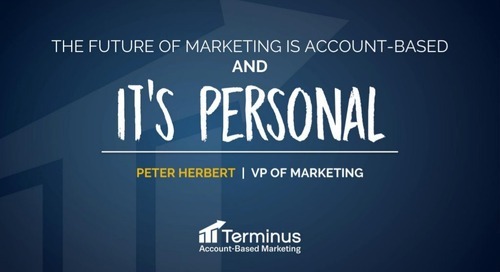 "The Future of Marketing is Account-Based, and It's Personal" – Peter Herbert, VP of Marketing These slides were presented at Uberflip's 2017 Content Experience. 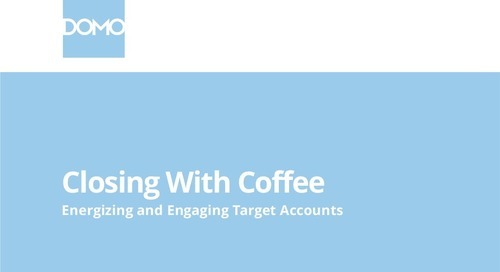 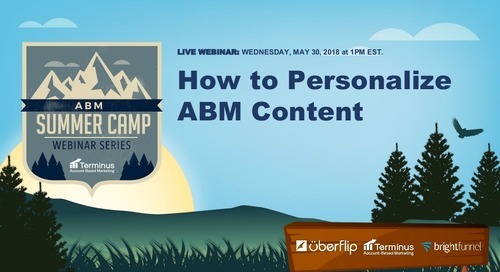 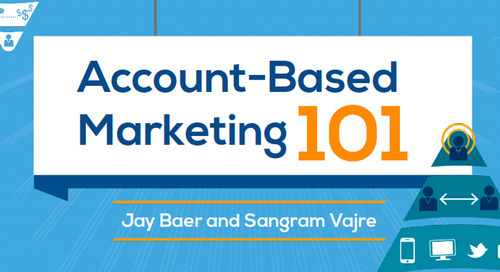 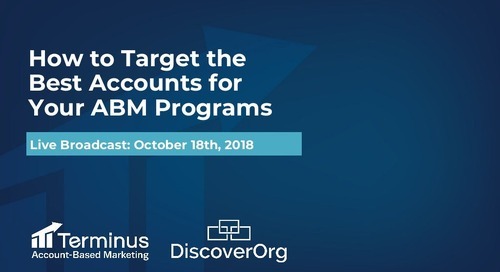 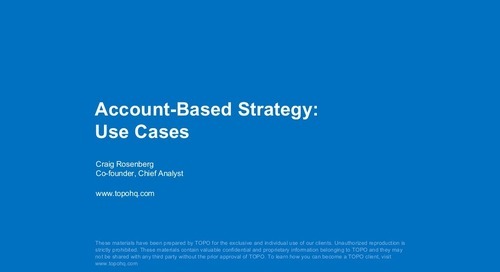 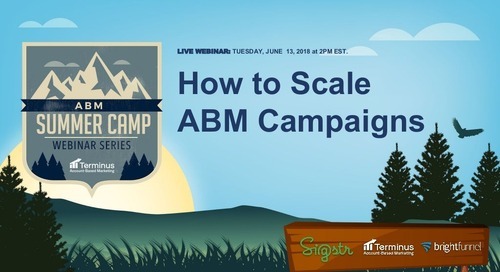 Jay Baer & Sangram Vajre explain why B2B marketers need to get started with Account-Based Marketing (ABM), supported by the latest B2B statistics.